+ Personal use such as communicating with friends and family. + Professional usage such as collaboration for programmer, musician, artist. + Professional use such as communication between Investor, Project, Freelancer. + Corporate use for corporates. + Website sites that want to have community features on their own website. + and there will be many more of its other features. + New Way to Use Communications. 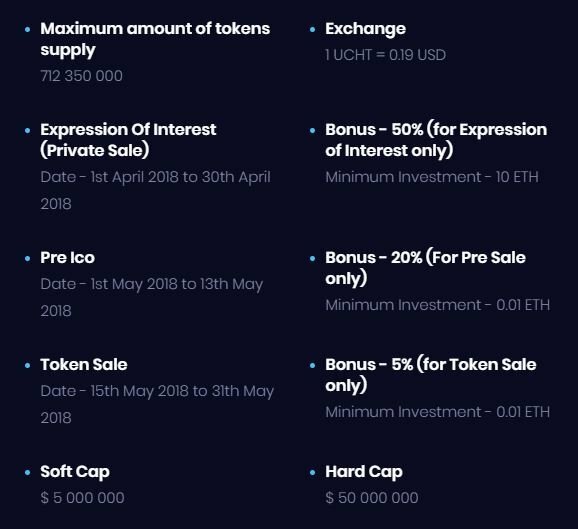 + Uchit Token for Short Overview. + Decentralization as a core component of communication and collaboration. 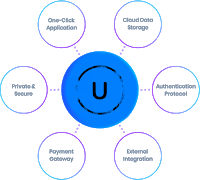 Uchit will take you everyday communication to the global free market and let users find people, text chat, voice chat, video chat, file sharing, sharing screen, host meetings, hosted webinars. This is the idea that made Uchit act in early 2016. The communications industry has long been the victim of shutdown, government interference, and strict regulations derived from decentralization. 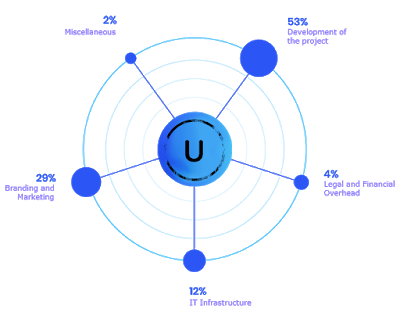 ABOUT UCHIT TOKENSUchit (UCHT) tokens are the core of Uchit’s incentivization protocol. 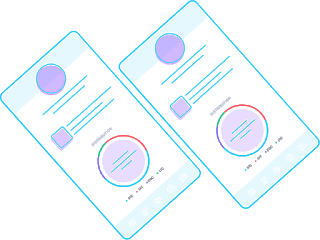 Users can “spend” UCHT in exchange for hiring people to get into teams, requesting communication with people, requesting files from people, buying templates from Teams (freelancing) – like a marketplace for new projects, etc. To accumulate UCHT, users can sell templates and assets, respond to communication/team joining requests, etc with the network (seeding) and be rewarded with UCHT each time they communicate or Collaborate. UCHT can also be acquired on numerous cryptocurrency exchanges on the web, and will be directly exchangeable for Ethereum. CRASS Infotech , one the leading Video Game Publishers of South Asia is working hard to make this platform. 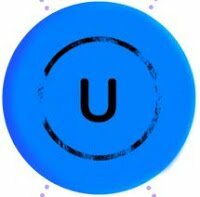 Uchit tokens (UCHT) are ERC20-standardized used to power movement on network. 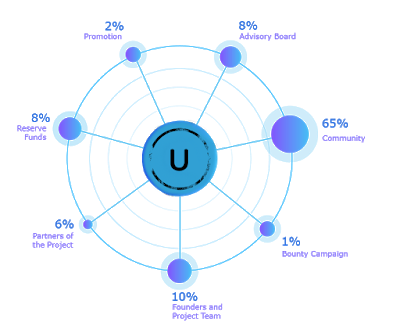 Users can earn UCHT tokens by using the core features of the platform Uchit.